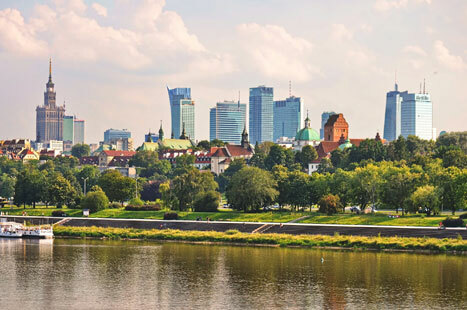 Warsaw is the capital and the biggest city in Poland. It is situated in the Central – East part of the country, in Mazovia region. Warsaw is an important economical zone. It is the second biggest municipal and industrial centre in Poland. 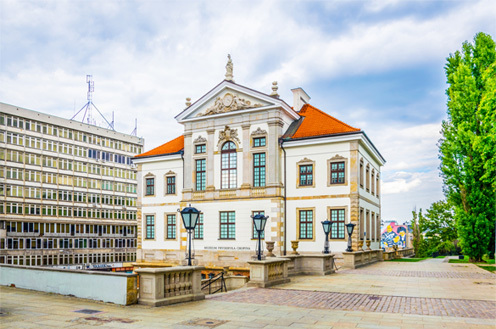 City leads the region of Central Europe in foreign investment. It attracts business and companies from all over the world. 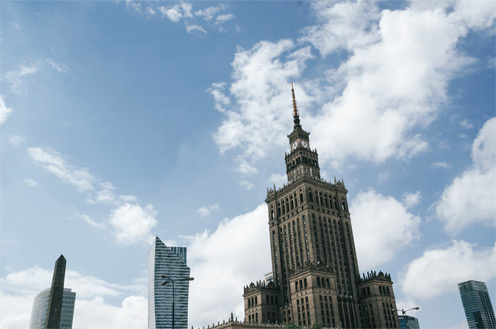 Every twelfth enterprise functioning in Poland is registered in Warsaw. The capital is also the biggest academic, political and cultural centre in the country. It is famous for its touristic attractions. The historical Old Town has been registered as the UNESCO World heritage site. 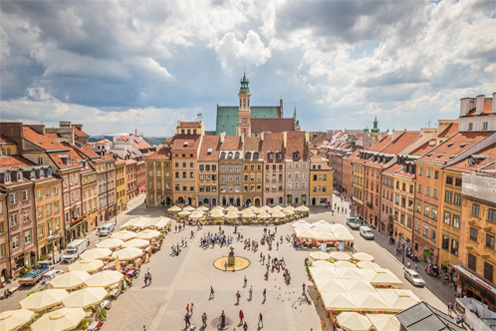 Warsaw’s most prominent tourist attraction is the Old Town – the oldest historic district of the city. It is a picturesque and full of life part of the city with little restaurants, shops and cafeterias open all year round, surrounded my medieval architecture and tenement houses renovated after the Second World War. Nowy Świat Street is one of the main historical streets in Warsaw. In recent years, it has been renovated and it resembles the spirit of the interwar Warsaw. It comprises part of the Royal Route (Trakt królewski) that runs from Warsaw’s Royal Castle and Old Town, south to King Jan III Sobieski’ s 17th-century royal residence at Wilanów. 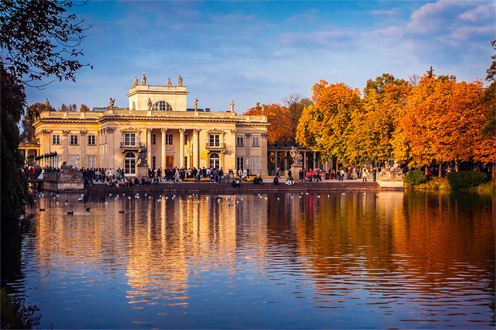 It is the largest and the best known park-and-palace complex in Warsaw, occupying 76 hectares of the city center. Great place for relaxing afternoon. 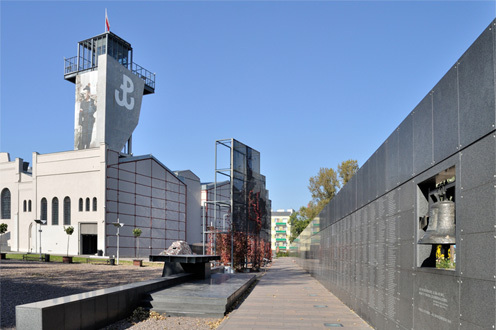 The museum dedicated to the Warsaw Uprising of 1944. One of the most modern and interactive museum in Warsaw. Palace of Culture and Science is a contemporary symbol of Warsaw. The building currently serves as an exhibition center and office complex. It is 231 meters high and situated in the strict center of the town, next to the Central Train Station. The museum is dedicated to the polish great composer – Fryderyk Chopin. Recently renovated and very interactive. 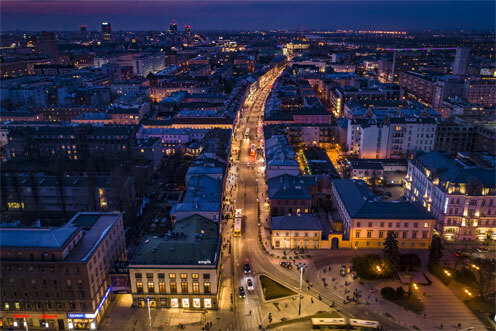 Warsaw is a great place not only for business, but also for shopping. 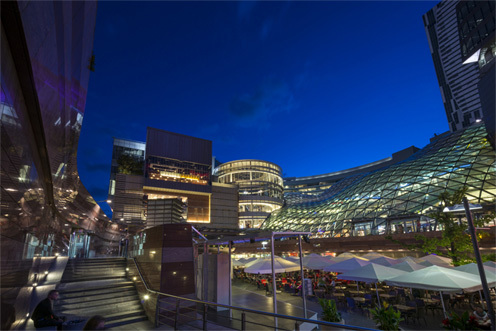 In the city center, just next to the Central Rail Station, there is one of the biggest and newest shopping mall in the capital – Złote Tarasy. One stop further from the Central Station, there is a shopping center called Wars & Sawa, and Junior – positioned as a high street retail destination. High Street Shops can also be found in Nowy Swiat Street, one of the most representative streets in the city.